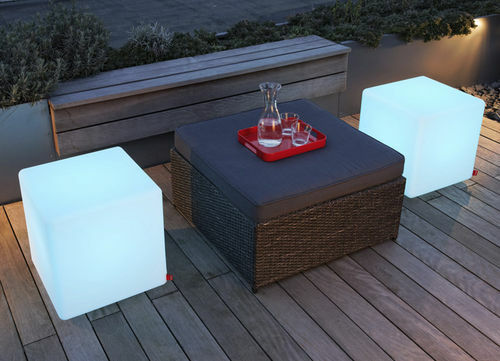 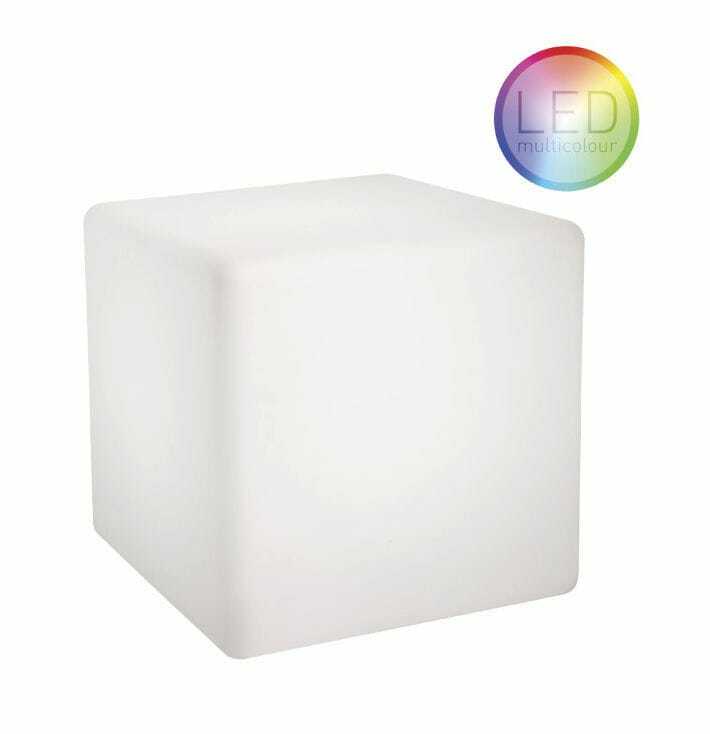 The Led Cube has the flexibility to be used indoor or outdoor, it is an inspirational light object and also a seat. 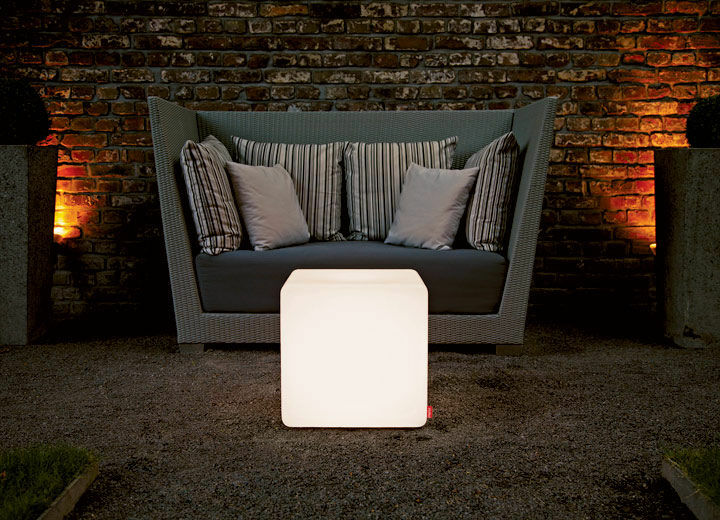 The rechargeable battery allows wireless operation for approximately 10 hours. 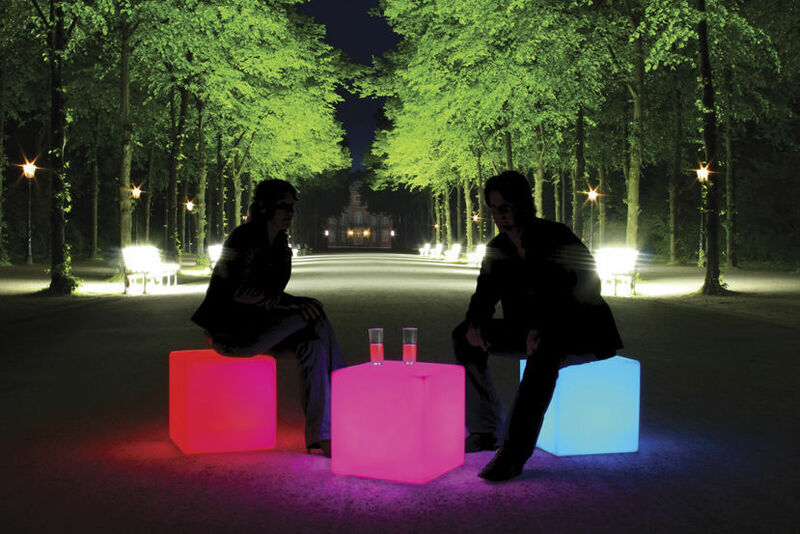 Different color programs can be selected by remote control. 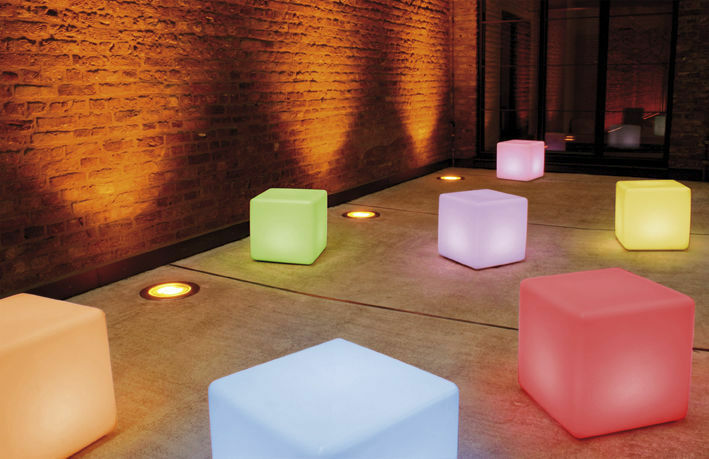 The Cube LED Accu Outdoor is the inexpensive version in respect to the Cube LED Pro Accu.